Luck hasn't always been my strongest suit at fairs, raffles or guessing games. I always find luck when I loose things like my cellphone. Now, having the chance to actually own a DIVEDCO print, you either have a lot of money or just ran yourself into a whole bunch of luck. Looking for furniture at a local store, I saw that they had another room full of paintings. It seems that it was a gallery a few years back, so when they closed it, all the artwork there was left untouched. What cought my attention were the prints on the wall that were by a very important artist, Rafael Tufiño. As I kept looking, I saw a batch of old prints on the floor. There were prints ranging from the 50's to the 80's, most of them were made for la DIVEDCO. 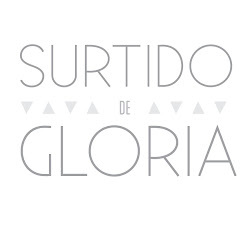 They were a organization that united many artist( like Lorenzo Homar, Rafael Tufiño, Jack Dellano etc), composers and writers to make books, prints and films to educate the rural culture and fight analphabetism. 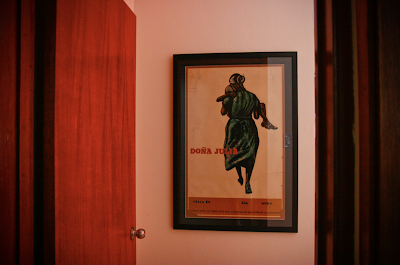 Two prints I didn't expect to see in there were Pedacito de tierra (1953), and Doña Julia (1954), both of them were pretty rough on the edges, you could tell they had been previously used. When I asked the lady-owner of the store about them, she said I could have one of the prints as a gift or else she would throw them out. 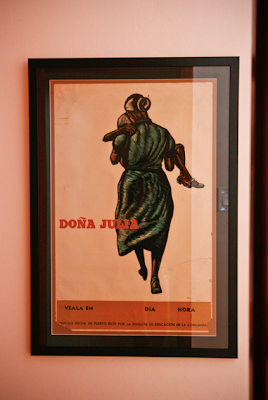 Not expecting that to happen, I immediately hurried up to pick up the only Doña Julia there was left. I gave her my number anyways just in case she felt the need to get rid of any of the other prints, but probably that's not gonna happen since her husband seems to be an art collector. I don't think he'll be very happy to hear that she gave away a very important piece. Still, I may not be the best storyteller there is, but every piece of art has a history and It's important to tell it (excuse the cheesiness). I got reallllyyyyyyyyy lucky on this one.